It was while taking in a university lecture, that Philip Clayton was suddenly struck with a need to overhaul his priorities and to devote himself to fighting climate change. "I was sitting in a classroom with this famous professor named John Cobb and we were doing a session on faith and the future of the planet," said Clayton, a philosopher at the Claremont School of Theology, a graduate school in southern California. Cobb, a prominent theologian at the Claremont School who focuses on environmental activism, told him that the number could be in the hundreds of millions, if not more. "I remember walking out into the night and thinking that changes my world," said Clayton. 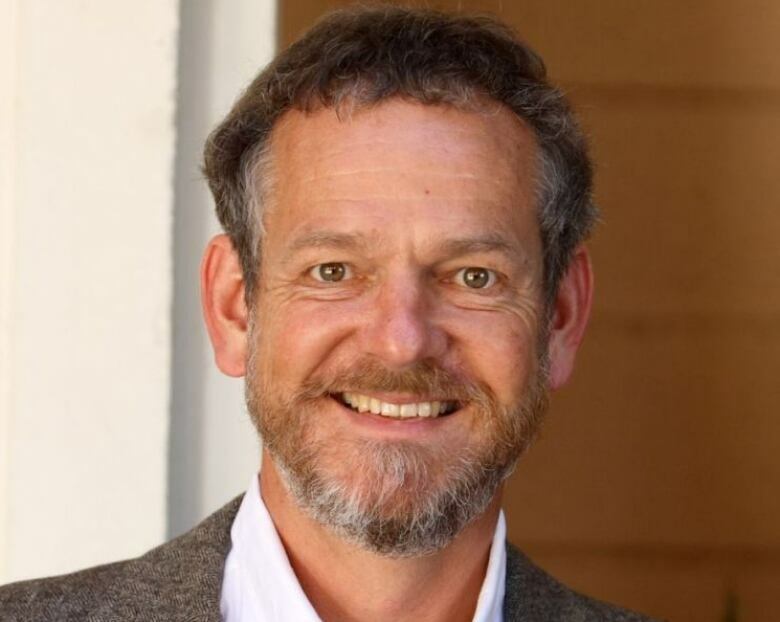 In 2015, Clayton helped lead a group that became the Institute for an Ecological Civilization, which tries to use theology to fight against an environmental crisis. It's a good match for Clayton who writes and teaches about the intersection of science and religion at Claremont, and it's a connection humanity needs to make, in Clayton's view, to survive environmental disaster. "Until the late 1970s, the data started to come out and it was published … a list of consequences that looked bad. The scientists would then outsource the values," said Clayton. But since then, he said, scientists have increasingly realized the threat facing humanity is so grave they can no longer limit themselves to studying it. More and more, scientists are taking value-laden positions, said Clayton, because their data implores them to take action against climate change. Gone are the days when climate reports were presented as neutral facts. Now, they come with dire warnings for humanity. 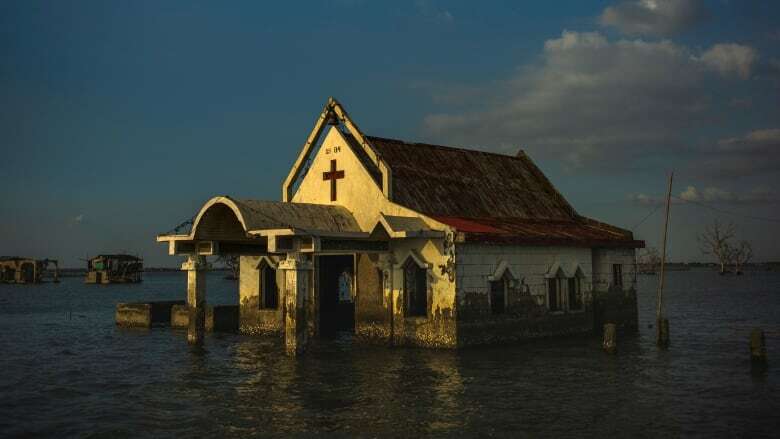 In October 2018, the Intergovernmental Panel on Climate Change, a United Nations body that tracks and analyses global warming, released a new report. It declared that a 1.5 degrees Celsius average temperature increase would have much greater negative impacts than scientists first estimated. Those impacts mean a higher risk of storms, floods and wildfires that will radically change ecosystems, and will likely result in food shortages around the world. Clayton said he believes humanity will be unlikely to ever adequately respond to climate change, unless we begin to see ourselves as deeply connected to the nature. Clayton argued that religion might play a key role in that regard. He envisions an ecological civilization driven by spiritual beliefs that bind humans and the natural world. He said such a society would see sustainability as a core value. "A lot of people think if we just do capitalism better we're gonna make it. It's called green business. We'll take the same principles we now have and we will make it worth people's while to invest in ecology and environmental change," said Clayton. "The trouble is that the science says that that's too little too late. We actually need to sequester huge amounts of carbon back in the earth by 2028 and be zero emissions by 2042. "We don't have that technology yet." If we're unable to address climate change either individually or collectively, Clayton said that this crisis will reveal a lot about human nature. "We're in a battle to see whether we're fundamentally an altruistic species who will act for the good of the species or fundamentally a selfish species that will that is so irrational that we'll be driving a car toward a wall," said Clayon. "I'm optimistic about human nature. That's the fundamental philosophical or spiritual commitment that I think we have to make."